⬅ We Need Love Songs! This week proves to be a big week for both the iPhone X and Holly Starr! 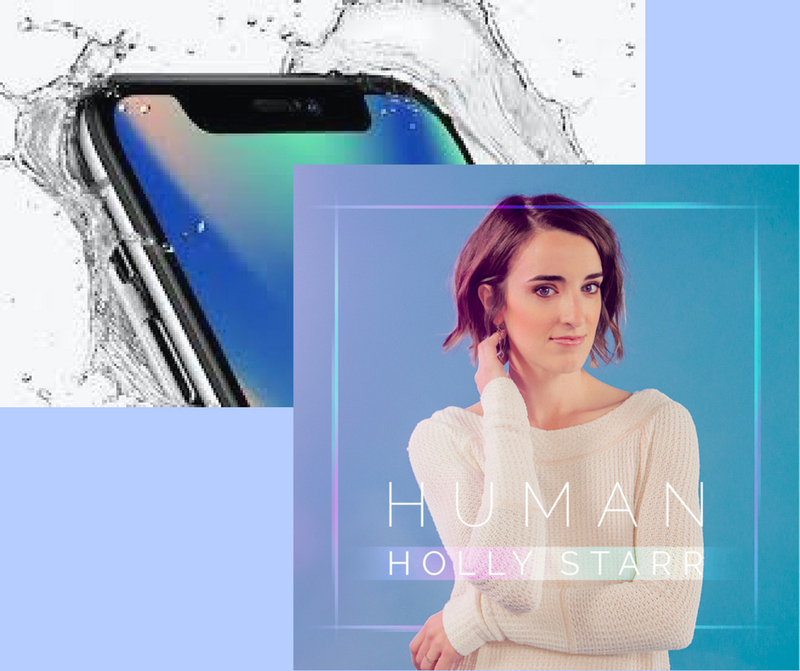 While the iPhone X stole headlines earlier in the week as Apple unveiled their new ground breaking Face Recognition technology and Super Retina Screen, Holly Starr closes the week with the release of her new album HUMAN! With the architecture of producers Matthew Parker, David Thulin and Bryan Fowler, Holly Starr delivers a new modern EDM sound which is arguably her best pop offering to date. The lead single “Run The Race” has already logged 1 million + Spotify listens and topped Runners World Magazine’s Playlist. CLICK HERE To Experience HUMAN!